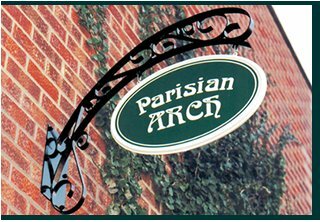 Projecting outdoor signs are a great choice for businesses who wish to grab the attention of potential customers as they head up or down the street. 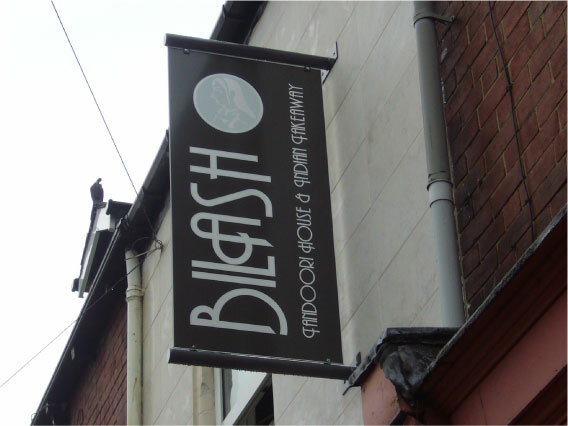 In a busy high street, you need to make sure that your sign really stands out, and doesn’t get lost in the array of other business signage around it. 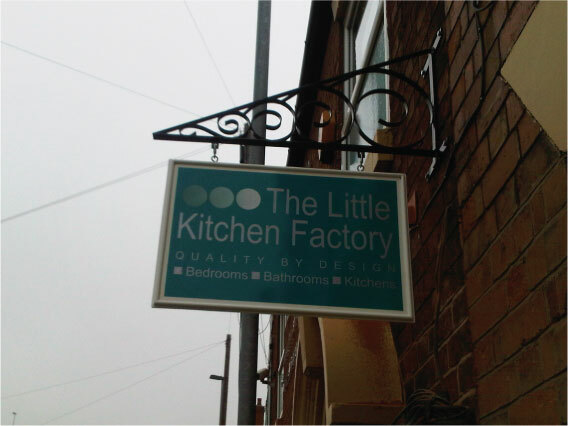 Projecting outdoor signs are also a very cost effective way of getting your business noticed! 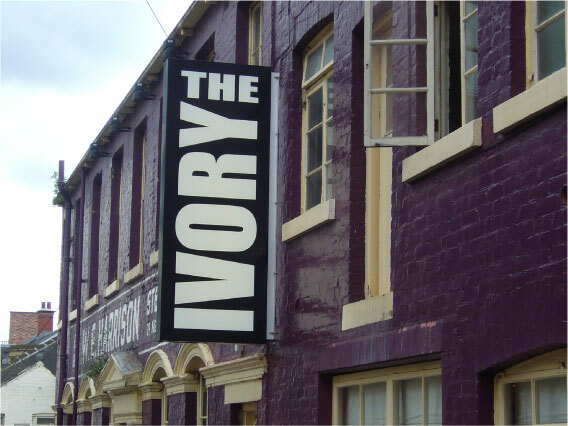 Projecting signs project or protrude from the building at an angle, allowing it to be seen at a distance from either end of the road. 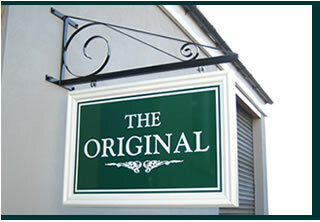 As expert shop sign makers in Sheffield, there are various options available when it comes to choosing your projecting outdoor sign. You may decide to choose an ornate framed projector, a panel and bracket system, or even an illuminated box projector. 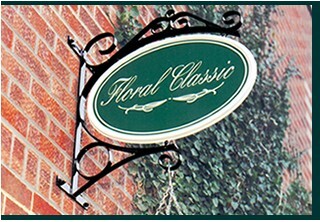 Exterior fixed projecting signs come in a range of sizes and shapes. As expert sign makers in Sheffield, Image Sign Studio can print text and graphics directly onto the panel on both sides. This ensures that your sign has the best advertising opportunity possible. 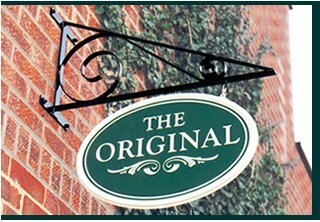 Hanging projecting signs are a traditional and aesthetically pleasing way to promote your premises as potential customers pass by your shop. 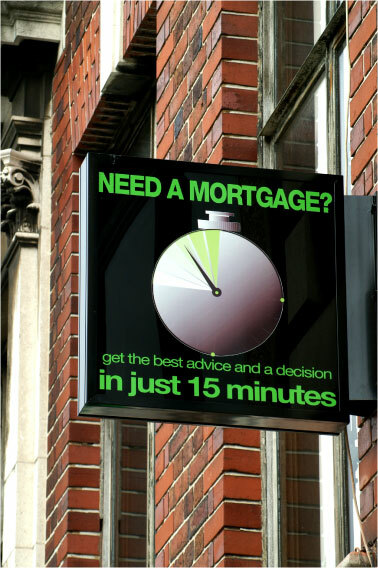 As with fixed projecting signs, the graphics can be printed on both sides of the panel, and the panel itself can be manufactured in a range of shapes and sizes. 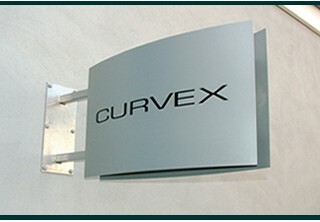 Projecting outdoor signs can also be illuminated for even more impact. Illuminated projecting signs are great for increasing the visibility of your business at night time, or in times of bad weather and poor visibility. The panels themselves can be manufactured in a range of sizes, and the graphics and text can be printed directly onto both sides for maximum advertising opportunity. 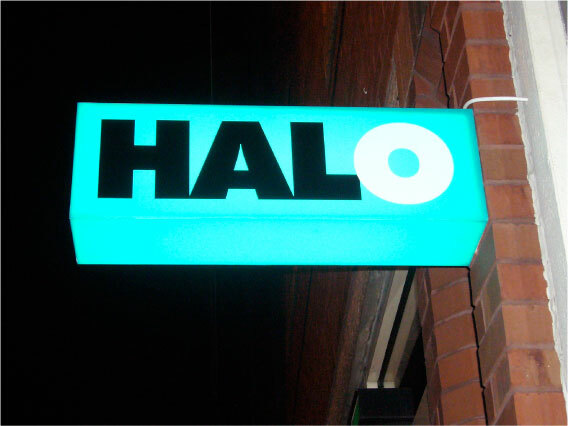 Illuminated signs are a great way to get your business noticed. 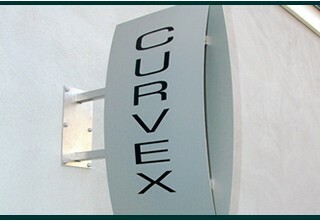 Take a look at the gallery below to see some of our latest projecting signs.